Electronic stock trading is stock trading that is performed in electronic stock markets. Stock trading went online from the confines of the open cry pit after the introduction of electronic stock trading and became available to every trader and investor from urban to rural locations. Stock trading was democratized by electronic trading. Electronic stock trading was introduced in the mid 1990s. At the time they were called ECNs or electronic communications networks. The two major networks were Instinet and Archipelago. Electronic stock trading as we know today was introduced by Gordon Macklin who oversaw the development of the national Association of Securities Dealers Automated Quotation System or the NASDAQ which purchased Instinet and became the first and remains the largest electronic stock market in the world. Electronic trading is performed using large computer networks. These networks match buyers and sellers of stock. At first large institutional traders like Pension Funds and Mutual Funds used electronic trading. Today online brokers facilitate trading for individual traders through online platforms. When they trade stock online, individual buyers require brokers to bring buyers of stock and sellers of stock together even. The first step in electronic stock trading is for the trader to open a brokerage account with a reputed online stock broker. 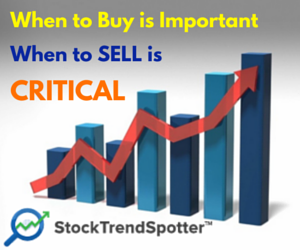 When the trader instructs the broker to do so, the trader sends a check to the broker and the check amount will be used to buy stock. Traders instruct electronic brokers through an online interface. When traders want to purchase stock money is transferred to sellers of the stock and when traders sell stock the profits are placed in the trading account till further instructions to purchase stock are received by the broker from the trader. When a trader purchases stock, the stock in hand is called the portfolio. 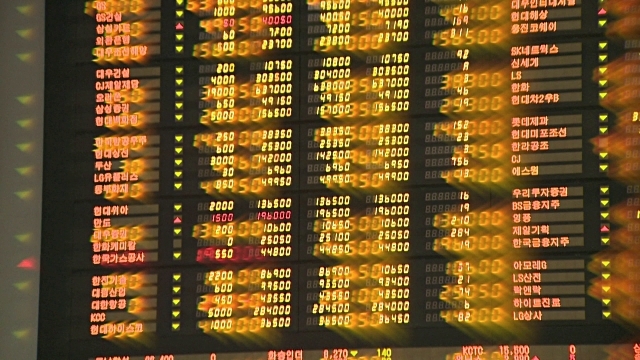 The benefits of electronic stock trading are speed and low costs involved. Trading is instant and the confirmation of the trade is available to the trader in a matter of minutes. There is no need to be physically present at the exchange. Traders can buy and sell stock wherever they are located. 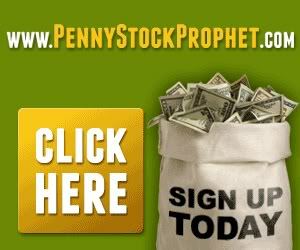 The electronic system of trading is quicker and more efficient than stock trade at the open cry pit. The trading platform of the broker provides real time stock quotes, real time stock news and news of order placements and trade proceedings. Traders can access a range of markets online. The disadvantage of electronic trading is the possibility of huge losses. The trader sitting at a computer is not likely to predict market downturns as easily as a trader can in an open cry pit. This is why all trading platforms and brokers carry the disclaimer that traders can lose a lot of money and should only trade with money that they can lose. Trading should be done only in accordance with the financial circumstances and economic resources of the trader. Electronic stock trading can be addictive like economic gambling. A trader must have a strict budget and trade within the budget for profitable online trading. Electronic trading opened the market to traders nationwide. The result was that the volume of transactions increased and traders can make profits in any part of the world or the country.